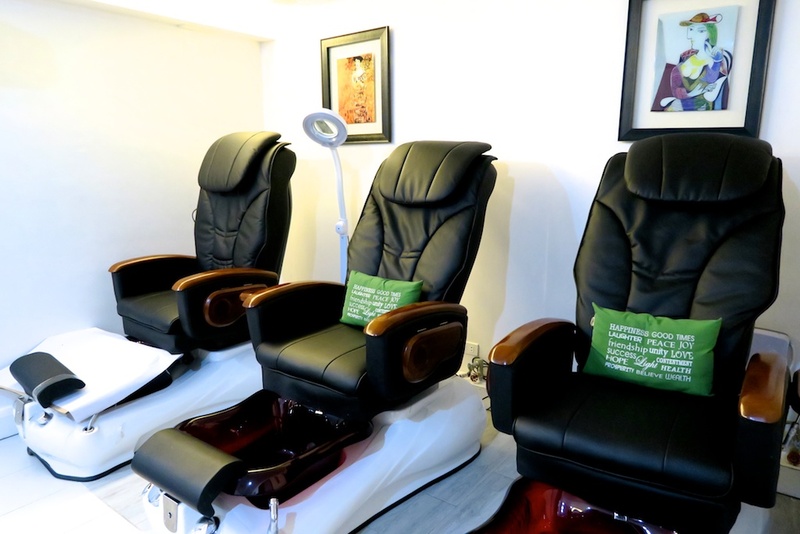 Every girl has a go-to-nail salon where they get themselves pampered. I have been going to the same salon for the past 10 years now. Sure, I've tried couple of others but I still keep coming back to the same one. Aside from the excellence of the services, I enjoy the company even more. 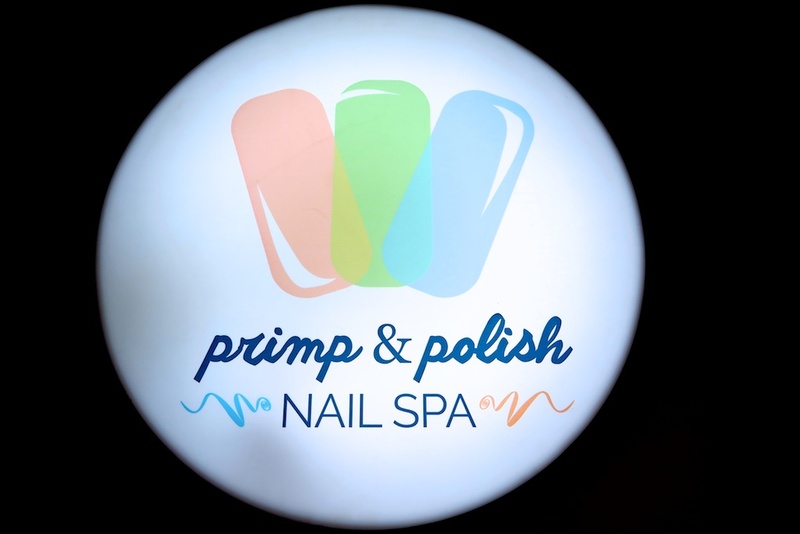 Last week, I was invited to check out Primp & Polish Nail Spa. It's located at the heart of Ortigas which is just 10 minutes away from my house. It's not noticeable because it's hidden at the second floor but I assure you it's worth the visit if you're in the area. 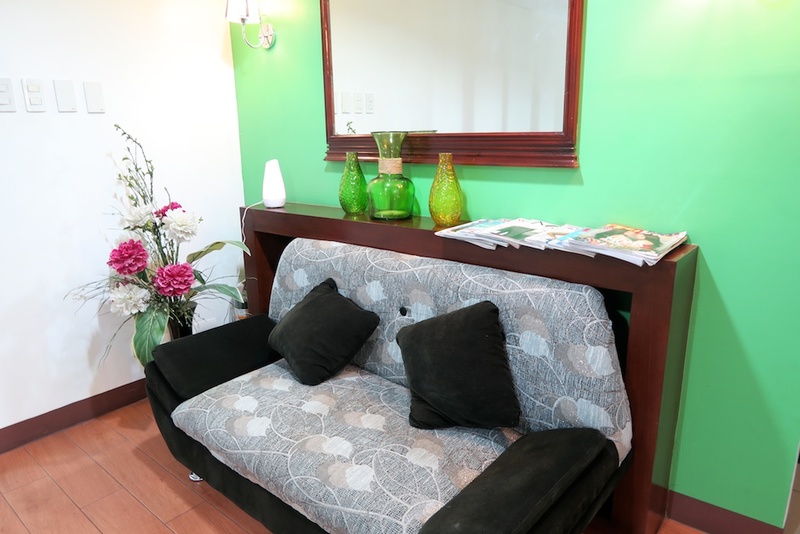 I had the full treatment; eyelash perm, hand and foot spa, eyebrow threading, upper lip wax and gel manicure and pedicure. For a complete list for their services, click here. I think I might just switch and make this my new go-to-nail salon. You should make it yours too!